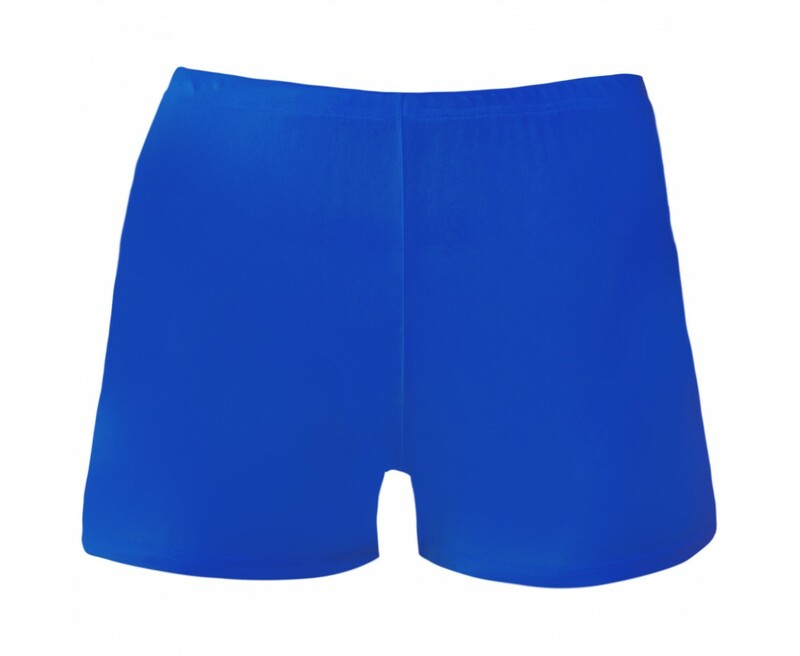 Our stylish sport shorts provide UPF 50+, the highest in UV protection, blocking both UVA and UVB rays. Comfortable, non-binding four-way stretch with elastic waistband make for a secure fit during any sporty activity both in and out of the water. 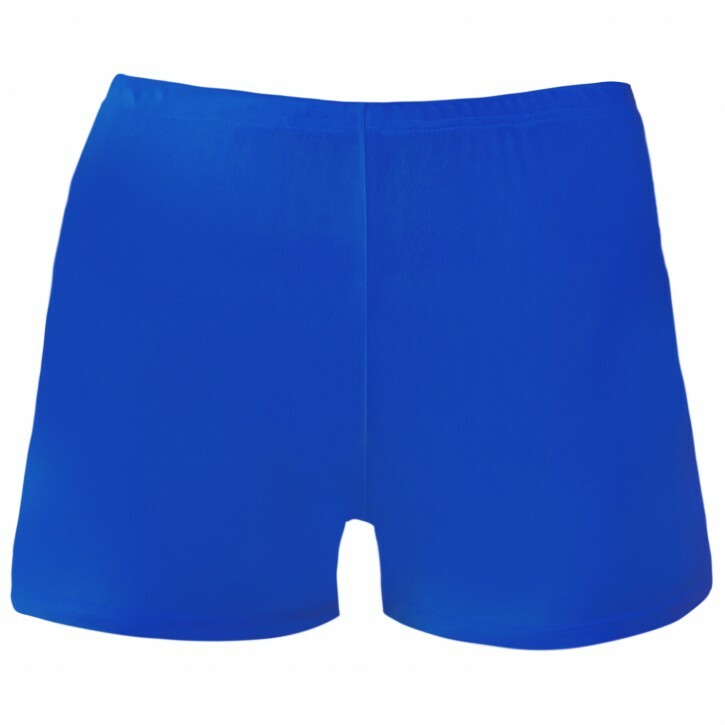 These versatile shorts can be worn for volleyball, dance, cheer, gymnastics and all around active play. Colors pair beautifully with our girls' UV short sleeve or long sleeve swim shirts for maximum sun protection.